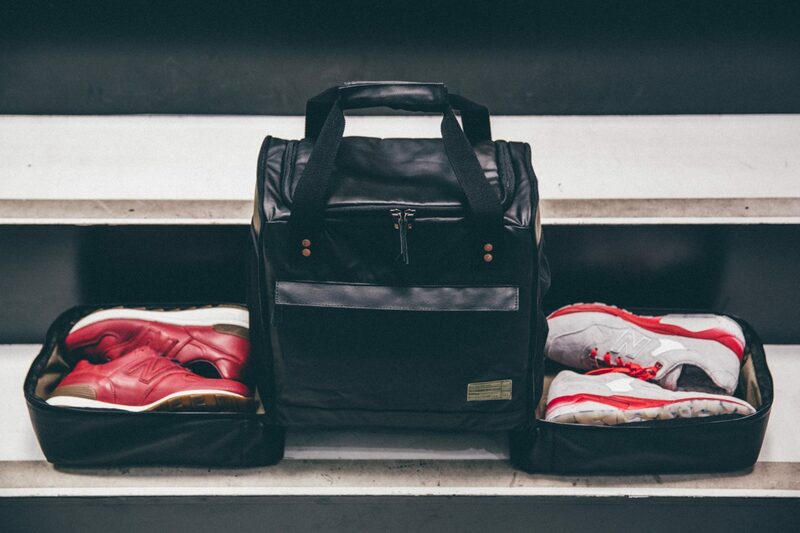 HEX has releases a new Sneaker Duffel designed to carry your precious kicks. 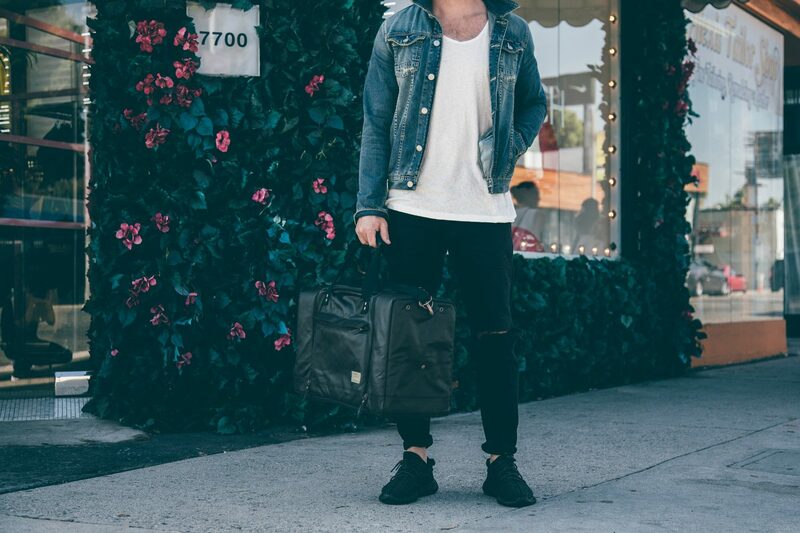 The duffel has separate compartments to hold everything from clothing, laptop, gadgets, and of course shoes. 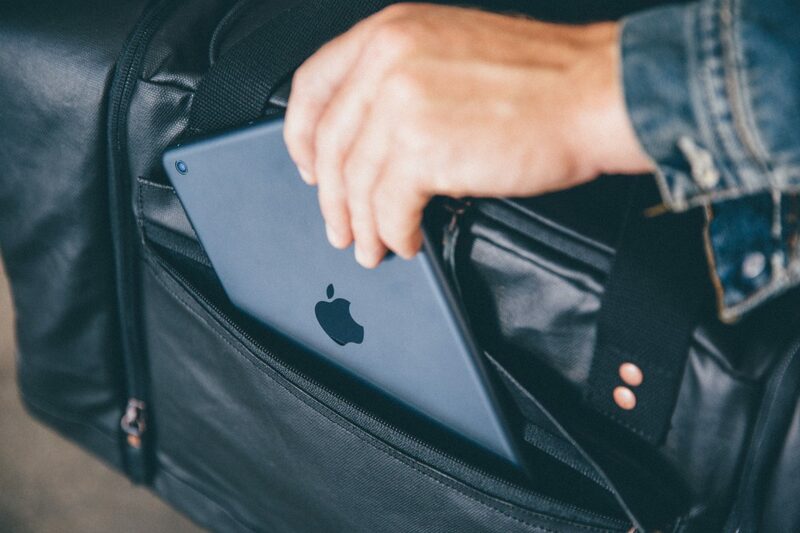 The bag features a 13″ laptop pocket, a roomy center compartment for clothes, and quick access pocket in the front for a tablet or phone. 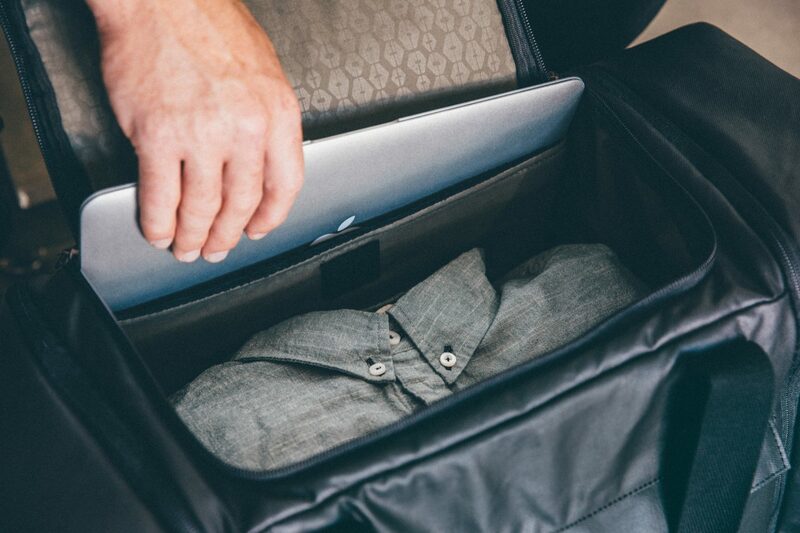 Two separate compartments on the ends can house sneakers and feature a polyurethane divider which held reduce odor from traveling into the main clothing compartment along with mesh for additional ventilation. 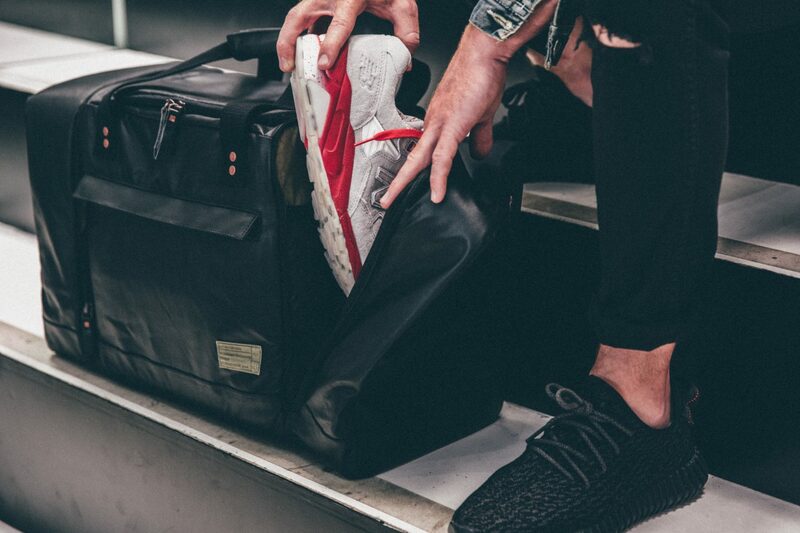 The Sneaker Duffel is made from heavy, surplus grade web strapping for durability. 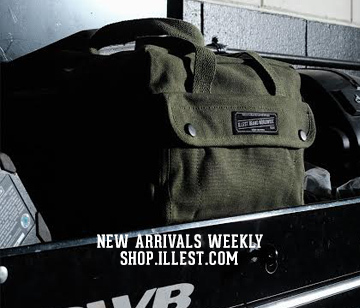 The Sneaker Duffel is available in two colorwys; black and camo for $159.95 and can be purchased on www.shophex.com.